Although Jensen Beach doesn’t immediately pop to mind when you mention Florida, this Martin County town is well worth a short stop if you happen to be traveling along the Sunshine State’s east coast. Located off Highway 1, just east of Port St. Lucie, not only is Jensen Beach easy to find, but it also has a nicely developed oceanside park with accessible trails and picnic areas. Even better, Indian RiverSide Park (www.martin.fl.us/martin-county-services/indian-riverside-park) is totally off the tourism radar, so you won’t encounter the overwhelming crowds that are present in some of the state’s more publicized areas. There’s accessible parking in the first lot of this 63-acre park that sits along the Indian River Lagoon. 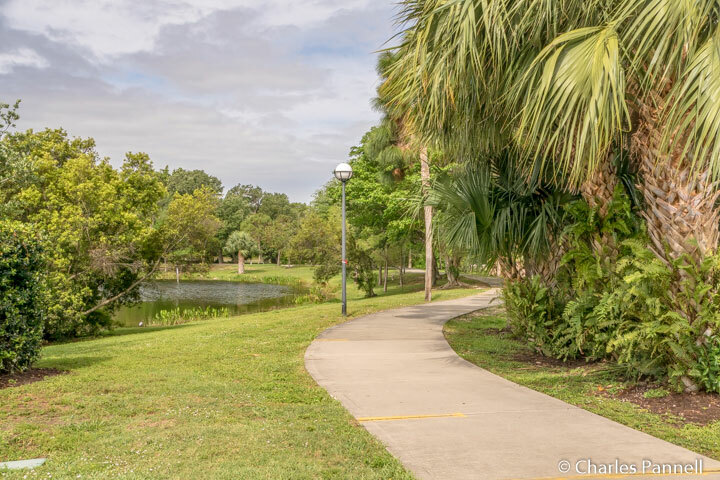 A 3/4-mile paved trail leads from the parking area and circles a small lake. About midway along the trail there’s a short hard-packed dirt path over to a butterfly garden. 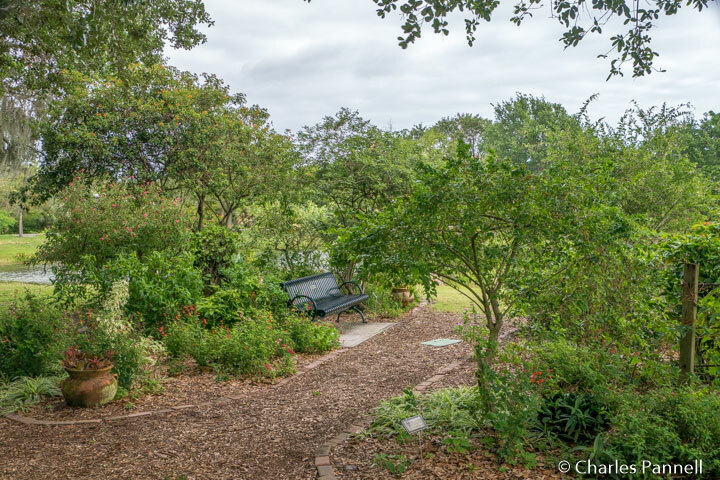 There’s also a bench on the edge of the lake, so you can linger and enjoy the butterflies. It’s a small garden, but it’s very well done, and it’s a great place to relax. At the end of the trail a short paved pathway leads over to an oceanfront picnic pavilion with an accessible table. Although it’s often reserved for groups, this shelter makes a nice lunch stop if it’s vacant. And don’t miss the 780-foot long fishing pier, which features benches along the way. It’s the perfect place to enjoy the sunset over the ocean. Last but not least, if you’d like to go for a swim, there’s access down to the beach on the nearby city trail. 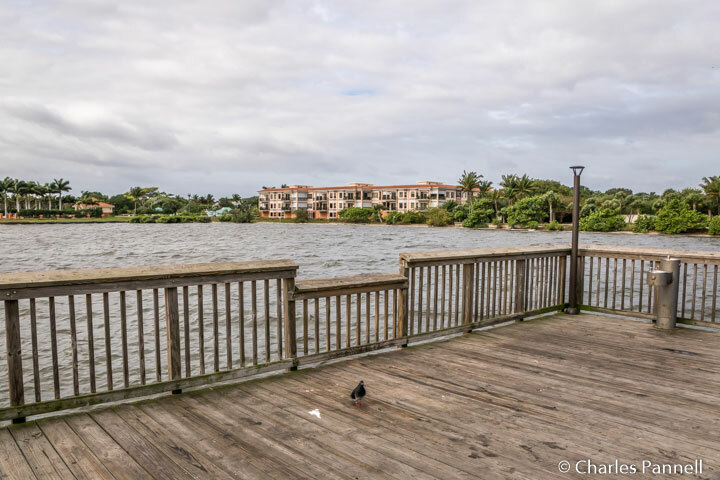 In the end, Indian RiverSide Park may not be Florida’s largest attraction, but it’s still a great spot for wheelchair-users and slow walkers to enjoy a peaceful oceanside stroll.